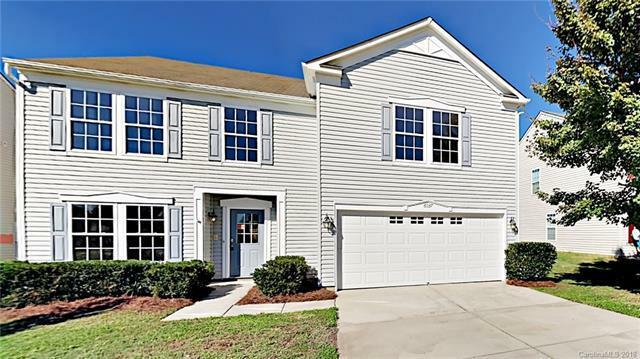 This beautiful 3BD/2.5BA home have fresh paint and new flooring throughout. The kitchen has granite counter tops, matching stainless steel appliances and looks into the living room and dining area. The living room has a cozy gas fireplace and lots of natural light. The Master has an attached en suite with a dual vanity and spacious walk in closet. This home is perfect for spending time outside with its large backyard. Being so close to Main Street, this home is near a lot of shopping, dining and only a short drive to the center of Clover. Come see this home today!